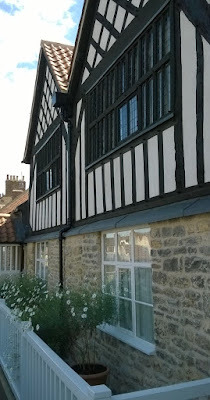 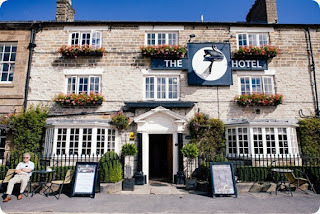 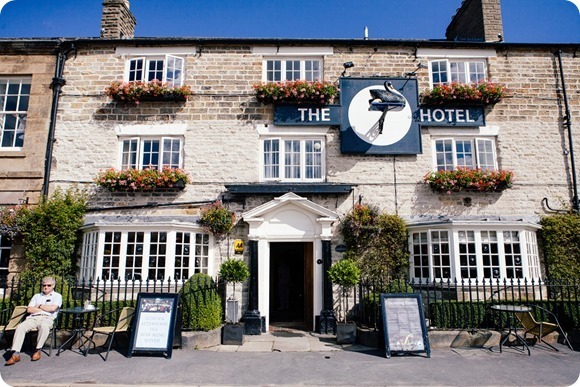 Helmsley is a large and bustling market town centred around a large market square in the Ryedale district of North Yorkshire. 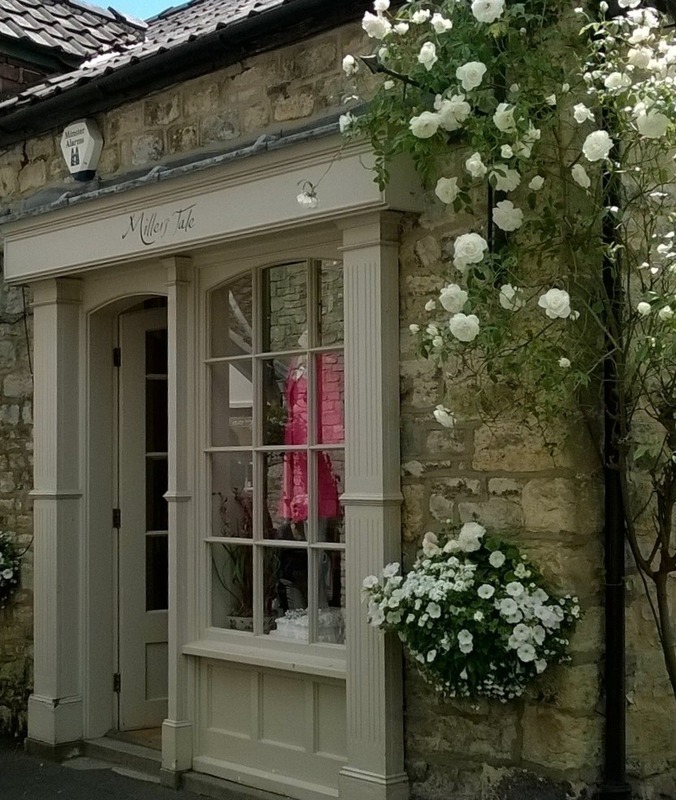 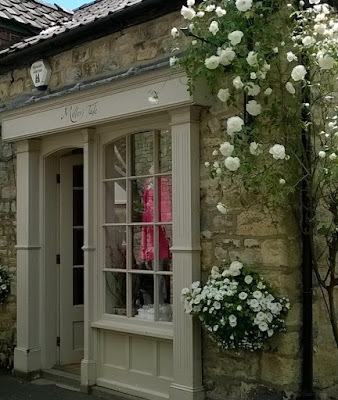 Gorgeous stone buildings, houses and shops around the town are beautifully adorned with plants, window boxes and rose bushes. 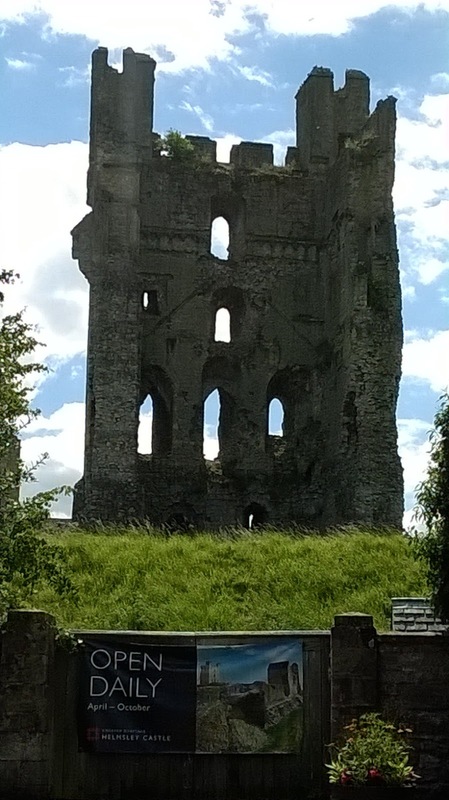 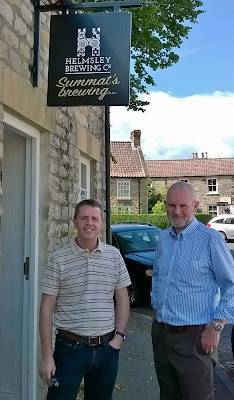 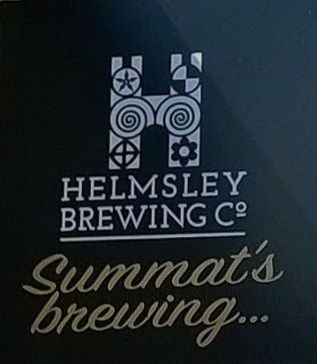 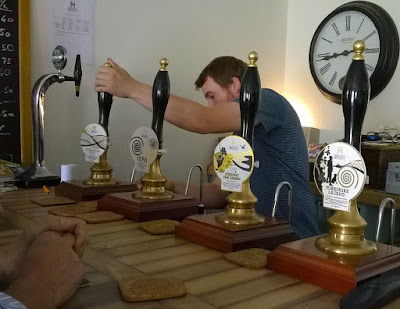 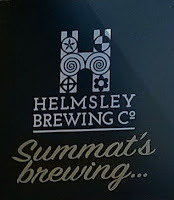 The ruin of Helmsley Castle can de found just moments from the market square, as can the Helmsley Brewing Co where 'summat's brewing'...I think it's beer! 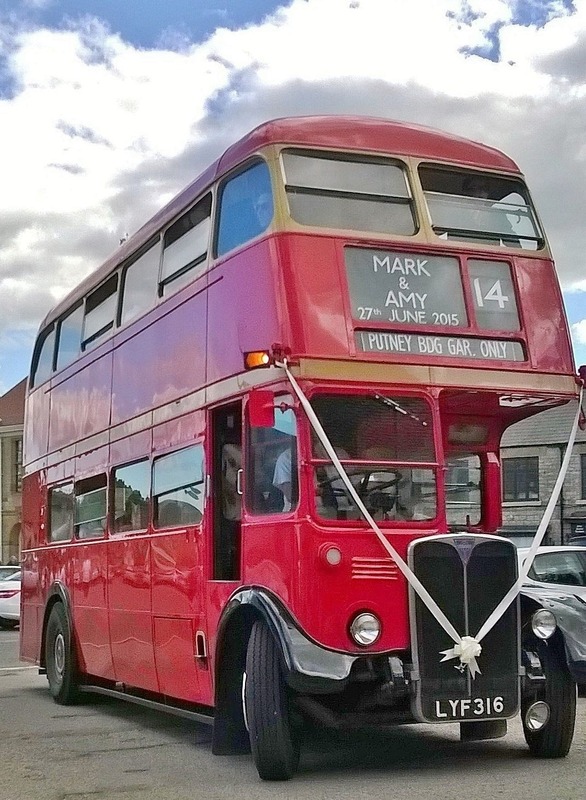 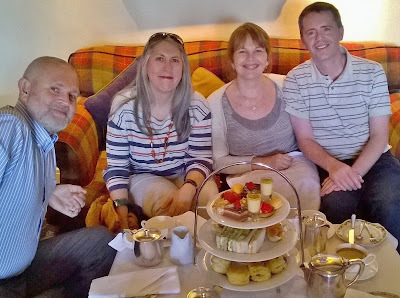 On the afternoon that we visited we enjoyed a scrumptious afternoon tea at The Black Swan Hotel whilst waiting for a wedding party (a friend's family wedding) to make their stylish arrival in a London double decker bus.